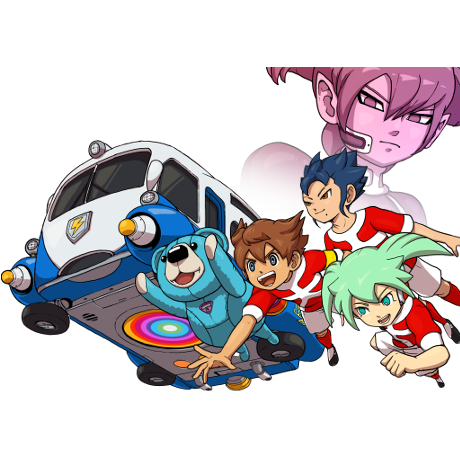 Arion Sherwind and his famous footballing team mates are back in a new adventure, but all is not as it should be at Raimon Junior High. Arion finds himself in a world devoid of football and must unravel its mysterious disappearance and restore its place in the world. 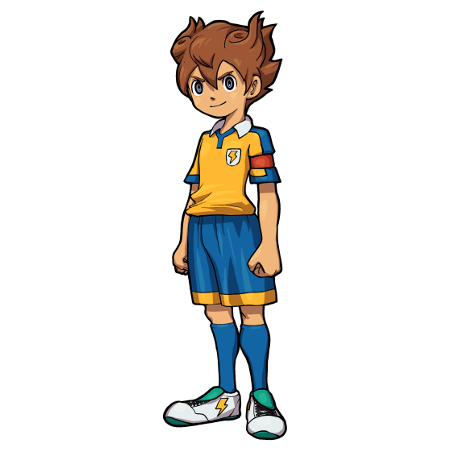 Travel through time and create the ultimate eleven to bring football back in Inazuma Eleven GO Chrono Stones: Thunderflash, launching for Nintendo 3DS and 2DS systems, in stores and on Nintendo eShop, on 27th March. 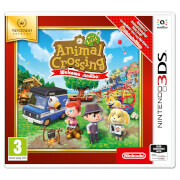 The story kicks off with Arion Sherwind shocked to discover that the legendary football exploits of Raimon Junior High are suddenly unknown. Where mighty football stadiums once stood, now lie baseball fields. Kids who once kicked a ball in the street now instead busy themselves with basketball, gymnastics, music and calligraphy. In a parallel world where football has ceased to exist, Arion must discover what has happened to the ‘beautiful game’, tackle the shadowy intentions of El Dorado - the World’s governing council - and face off against time-bending villains in order to restore football to the world. 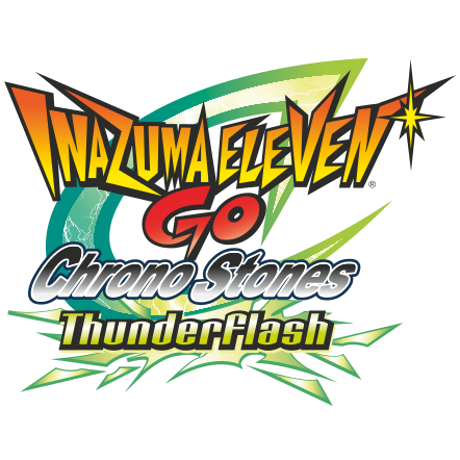 Exciting new gameplay innovations make their debut in Inazuma Eleven GO Chrono Stones: Thunderflash. 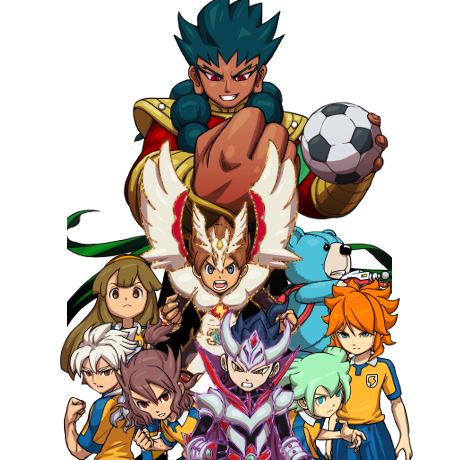 Seen for the first time in an Inazuma series title is the new Miximax feature, where one player can merge their aura with that of another player to become even more powerful. 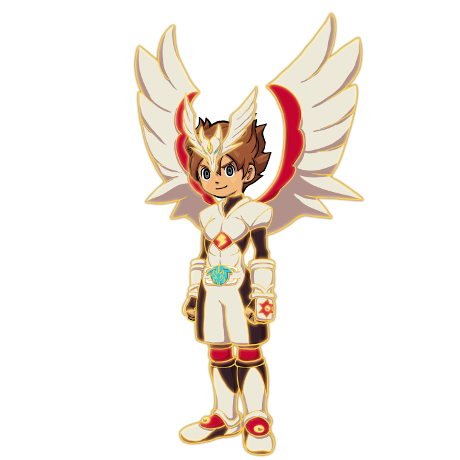 Miximaxing unlocks the potential for countless combinations of player skills and stat-boosts and, when coupled with the new wearable armourfied Fighting Spirits, Inazuma Eleven GO Chrono Stones: Thunderflash offer the most comprehensive team-building possibilities yet seen in the series. The Fighting Spirit system – where players can summon powerful entities that unleash special moves and greatly increase player stats to aid them during matches - returns and is better than ever, now that players are able to ‘armourfy’ Fighting Spirits. 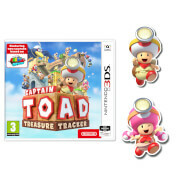 The armourfied Fighting Spirit surrounds the player’s body like a suit of armour and, while armourfied, all of the character’s abilities are greatly improved, and special moves become even more powerful. 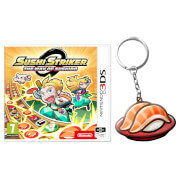 The Inazuma series’ hallmark of providing exclusive content unique to each version returns, including different story events, characters, items and in-game cinematics exclusive to each title. 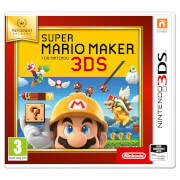 As with previous instalments it is again possible for up to four people to play matches together over local wireless and, last but not least, from launch more characters and items will be available for download, enabling players to create an even stronger team. 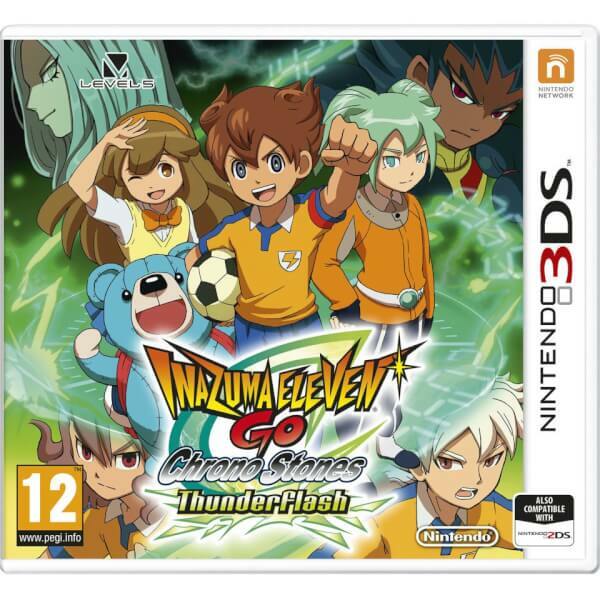 Featuring a time-travelling storyline and innovative additions to the winning formula of role-playing game and football-based action, Inazuma Eleven GO Chrono Stones: Thunderflash launches for Nintendo 3DS and Nintendo 2DS systems on 27th March.